Copyright © Jakub Jirásek, 2005 - This image is copyrighted. Unauthorized reproduction prohibited. 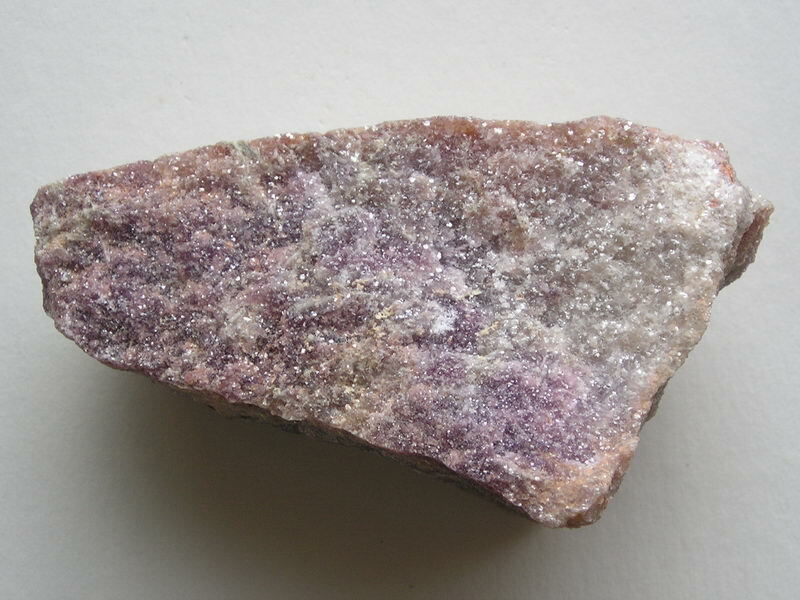 Violet lepidolite from its type locality. Specimen 9×5 cm, collection of author.